The Admiralty University of Nigeria Massive Full-Time, Part-Time and Daily Part-Time Job Vacancies and Recruitment In Following Academic Departments of the University for March, 2018. Each one of the 8,234 applications received has gone through a rigorous evaluation process and only successful applicants will be invited to the Interview Stage. Interview invitations will be sent directly by the University to successful candidates’ personal emails. If you do not receive an official email from the University by the 20th April 2018 inviting you to an Interview, then you must assume that you were not successful. We encourage you stay connected to the University’s Facebook page thus to be the first to be informed of additional Vacancy calls which may match more closely your skills and experience. 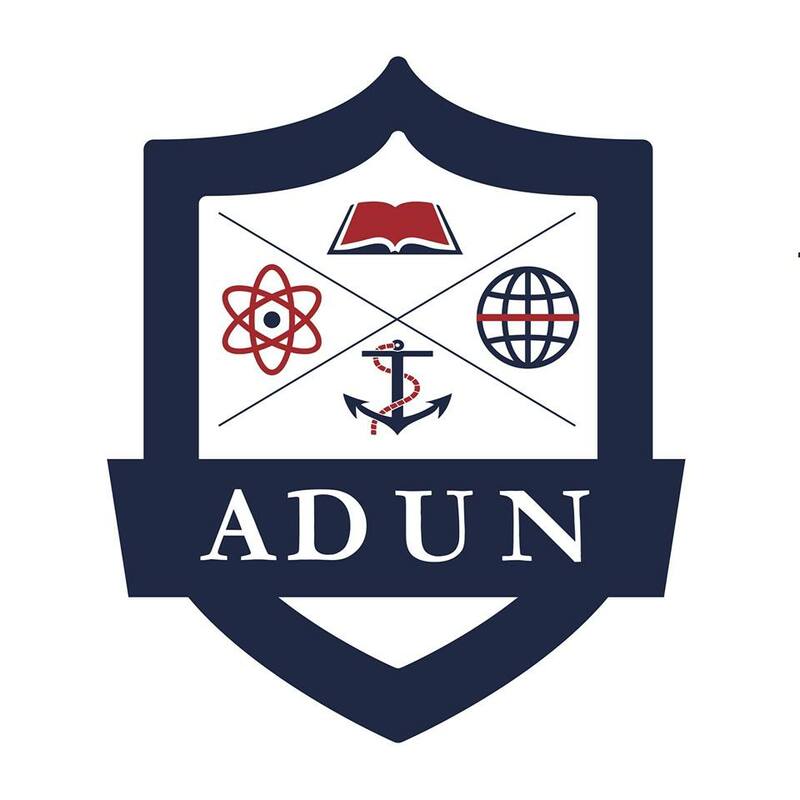 Interested applicants are to follow the link http://adun.edu.ng/vacancies/vacancies-administrative/ for the various administrative vacancies available. Applications must be sent direct to the Human Resource Office by email – jobs@adun.edu.ng. 3.In the final stage of the process, selected few candidates will be asked to attend a final interview. A job offer will be made to the best applicants following this stage. Job Applications should be sent by email to jobs@adun.edu.ng. The University will aim to complete the appointment process before the end of September 2018.
a narrative as to how you match the requirements set under the Job Description section, in the corresponding Vacancy Prospectus, of the vacancy you are applying for. current total annual salary details. N.B. : Most resulting appointments will commence in September, 2018 (fall semester) to mid- June, 2019. While the appointments will be based at the Ibuso Campus, there may also be the need to cover assignments at the Sapele Campus.